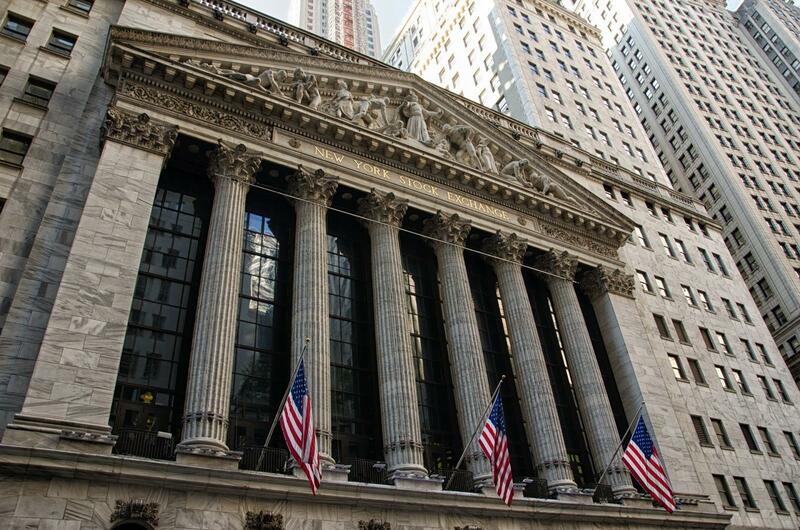 New York, NY--U.S. Energy Association Executive Director Barry Worthington will host the 2018 Energy Spotlight event at the New York Stock Exchange on Wednesday. Worthington will moderate a discussion with Ralph Izzo, Chairman and CEO of PSEG, Hal Quinn, president and CEO of the National Mining Association, and Dena Wiggins, president of the Natural Gas Supply Association. Panelists will explore U.S. policy impact on global energy markets, Trump administration priorities for 2019 and beyond, and how those goals will impact the energy sector. “We are honored to host such a timely event with the NYSE which represents the most significant energy companies in our sector, companies that propel the U.S. economy and our country among global energy producers,” Worthington said. This is the third annual Spotlight on Energy event, which brings together executives from NYSE’s listed energy companies, policy analysts and energy influencers from across the country. Past speakers included the Energy Department’s Deputy Secretary, Dan Brouillette. “We are at a critical juncture in our energy history. The U.S. is the largest oil and gas producer. The country is making enormous progress in technological innovation to improve energy production and delivery, and as a sector we’re cutting emissions, improving energy access and reducing energy poverty across the world,” Worthington said.